Mark started his career in 1985 at Barclays in London working at BZW’s Metals division. 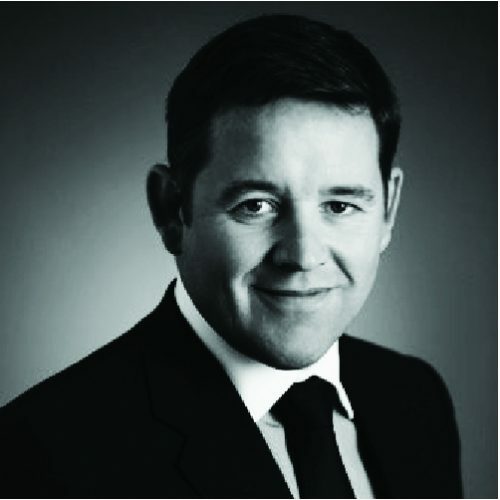 In 1997, Mark joined Standard Bank London to lead the credit risk team for its Resource Banking lending and trading business. In 2000, Mark moved to NY to work in Standard’s mining finance business. Mark joined Auramet in 2007 originating numerous successful debt/advisory transactions. He returned to banking 2009-2014. Mark left Credit Suisse, where he led the mine finance business, to rejoin Auramet. Victoria Gold (“VG”) announced in April 2018 the closing of C$505M financing where Mark led the Auramet team as VG’s advisor.